Yesterday was a big day for the iPod community as Apple had it’s tech conference releasing information on many of it’s new products. Mostly, these conferences are super hush-hush, and this one was no different. Though I did follow the live blog of http://gizmodo.com/, which was very entertaining as well as informative, I’ve done some sleuthing on my own to find out what is key to the running community about these reinvented Apple Products and also included some pictures. Talk about stopping traffic, these babies are as bright as they look and there are a couple new cool features, which includes a new curved all-aluminum body style and a glass screen. It includes the new Genius feature, which is comparable to a personal DJ by creating play lists and finding songs in your personal library that go together. (Running play list anyone?) Also it has the shake feature, which I have found to be fun on my iPhone, that shuffles your music for you. At initial thought, I think this feature would be great to shuffle, but then my mind thought about running, because of the shaking movement, does that mean your iPod will constantly be changing songs? Something to definitely look into, but I doubt Apple would make such a silly mistake as that. They look great though, and are compatible with my much loved Nike+ System as well. Starting at $149 for an 8GB isn’t too pricey, so that’s another plus. 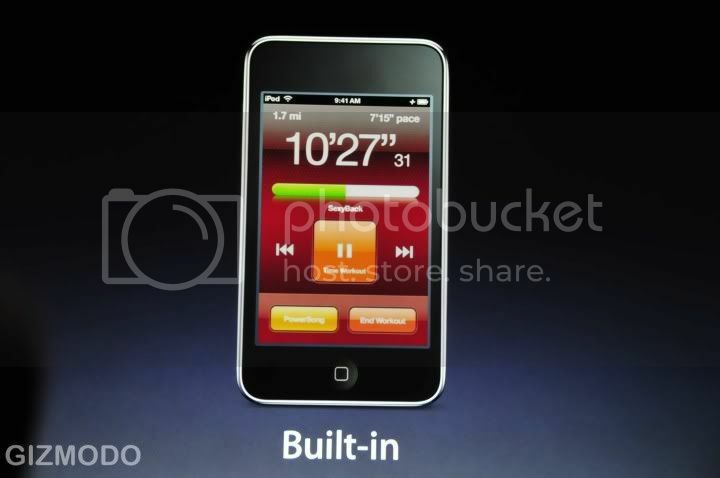 Secondly, the released the new iPod Touch which is the one that looks like exactly like the iPhone, but isn’t a phone. Anyways, this one has a sleeker design, and also has (drum roll please) Nike+ BUILT IN! Amazing, if you ask me, but at a costly $229, that is a pretty expensive system for a ‘running iPod‘. Unfortunately, the only iPod to have the Nike+ application built in is the newest iPod Touch, and there are no known applications for purchase or free for the old iPod Touch or iPhone, but I’m keeping my fingers crossed for the iPhone app sometime soon! Another thing that goes with iPods is obviously accessories! Accessories are what make anything happen, so Apple doesn’t fall short of amazing there as well. 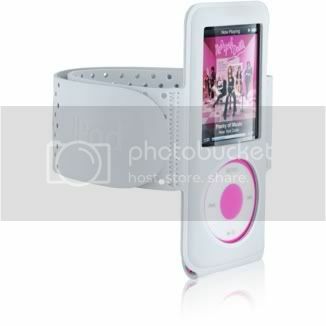 Apple was of course prepared and already has the new armbands available for the new iPods. 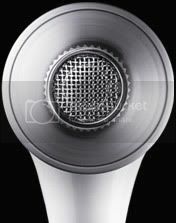 Also they released new earbuds and they are a steep $79. They have much improved sound and claim to also drastically reduce unwanted outside noises. Also these new earbuds has a stainless steel mesh cap to protect the special components from dust, debris, and lets be honest here, earwax. There is also a remote located on the cord of the earbuds that adjusts volume, play/pause, and next/previous. Pretty cool, but still, $79? Whoa Apple. Well that is my recap of all things that were noteworthy yesterday. All these products can be found at any Apple Store, http://www.apple.com/, or any electronics store.